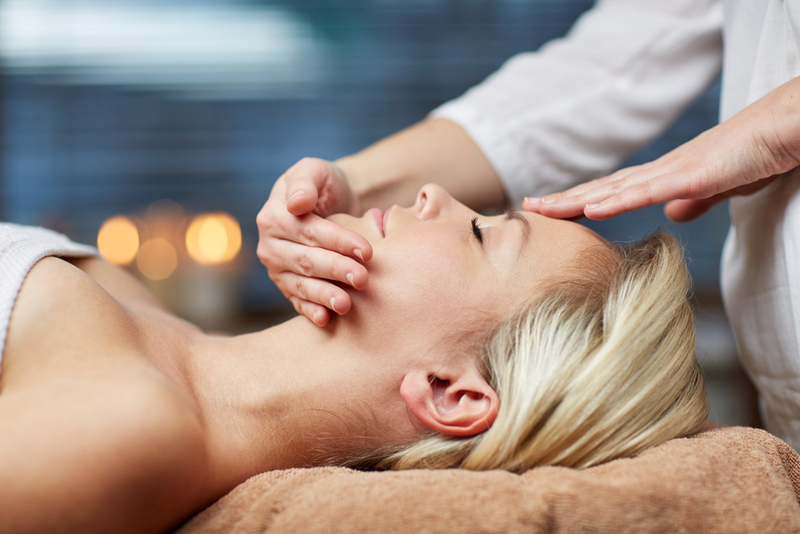 Unwind from Your Daily Lives with One of Our Signature Massages! Our hectic, fast-paced modern lives often make work, school, and life in general very stressful. Some days it just doesn’t seem like there is enough time to get everything done that you want, or even a few minutes to take some time to enjoy yourself. For this reason, many people turn to drugs and alcohol to try and feel relaxed. However, there is a better option. 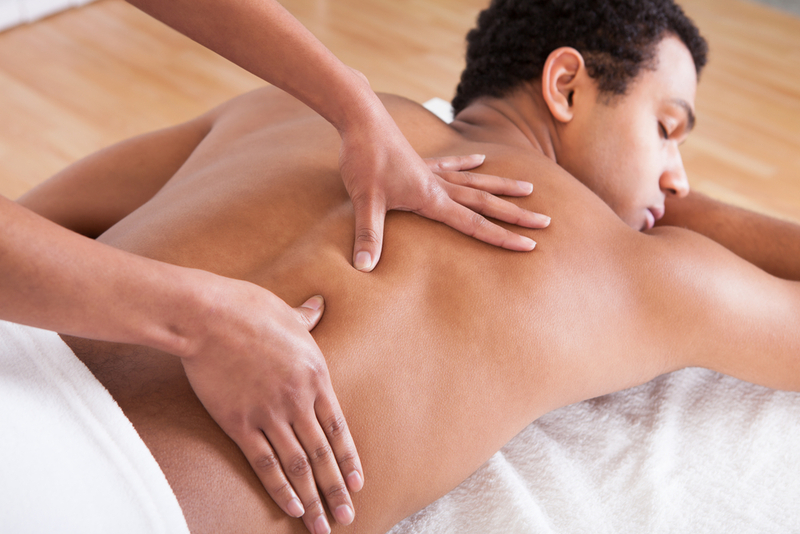 At the Mahima Center for Wellness, we provide the best affordable massages in Miami. These massages do wonders for helping you feel stress-free. Don’t turn to harmful or unhealthy habits when you can rely on holistic, natural therapies to enable you to forget about these troubles in your life. Suffer from Fibromyalgia? How Can Reflexology Benefit You? If you suffer from fibromyalgia, then you know how hard it is for you to relax. With constant pain in your neck, shoulders, back, and hands it becomes difficult to accomplish everyday tasks, which can lead to becoming stressed. At Mahima Center, we offer the Best Reflexology Treatment in Miami. 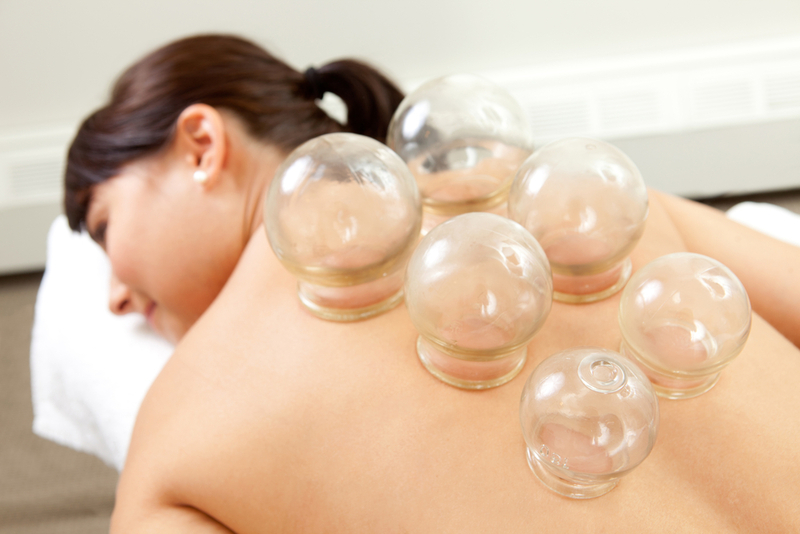 Our knowledgeable and experienced staff know what to do to ensure you’re feeling relaxed and well taken care of. Trained clinical therapists are ready to give you top quality reflexology therapy. They know exactly which pressure points they should focus on, depending on your symptoms.